For a 3rd year running, International Anthem is taking the curatorial reins of historic Comfort Station – the gingerbread-house-looking, reclaimed-trolley-station-turned-art-gallery in the heart of Chicago’s Logan Square neighborhood – to present 1 month of Comfort Music – i.e. casual evening improvisations by some of our city’s finest musicians. For this year’s outings we’re collaborating with dear friend of the label King Hippo – on not only the curation and presentation, but also on a special version of his Fresh Roasted party at The Whistler to cap off this series of performances (more on that below). This welcome survey of electronic and other experimental music by Turkish artists covers a five-decade period and encompasses a range of diverse sounds. The first disc is devoted to electronic music, beginning with Bülent Arel’s 1961 Postlude from Music for a Sacred Service. Arel, along with Ilhan Mimaroğlu, was involved in some of the pioneering postwar experiments in electronic music. Both were connected to the Columbia-Princeton Electronic Music Center in the 1960s, and both worked on electronic composition with Edgard Varèse. Arel’s Postlude sounds of its time but is still fresh, its undulating bursts of characteristically electronic timbres making for a richly textural work. Mimaroğlu is represented by Istanbul Fog, a program work from 1996 that leverages overlapping tones to convey the discordant harmonies of multiple fog horns sounding in a harbor. The other works on the first disc are largely within the classic electronic tradition of timbral exploration. 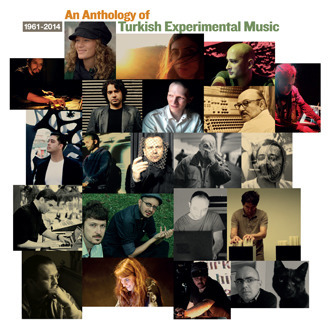 Some, like Cenk Ergün’s Forge (2008) or Erdem Helvacıoğlu’s Resonating Universe Part I (2010), manipulate samples of acoustic instruments, while others, like Mehmet Can Öser’s sparse, skittering Plug-Out: Balzklar II (2007), Batuhan Bozkurt’s Kun (2012) or Sair Sinan Kestelli’s Earthworks (2007) sculpt inharmonic sounds into elegantly dynamic forms. The pieces on Disc 2 move away from the predominantly formal experiments of Disc 1 and instead represent an eclectic set of mostly very recent work based variously on field recordings, loops, drones and glitches, post-rock and socio-political commentary. As such, it’s a fine introduction to the many varieties of contemporary Turkish experimentalism. 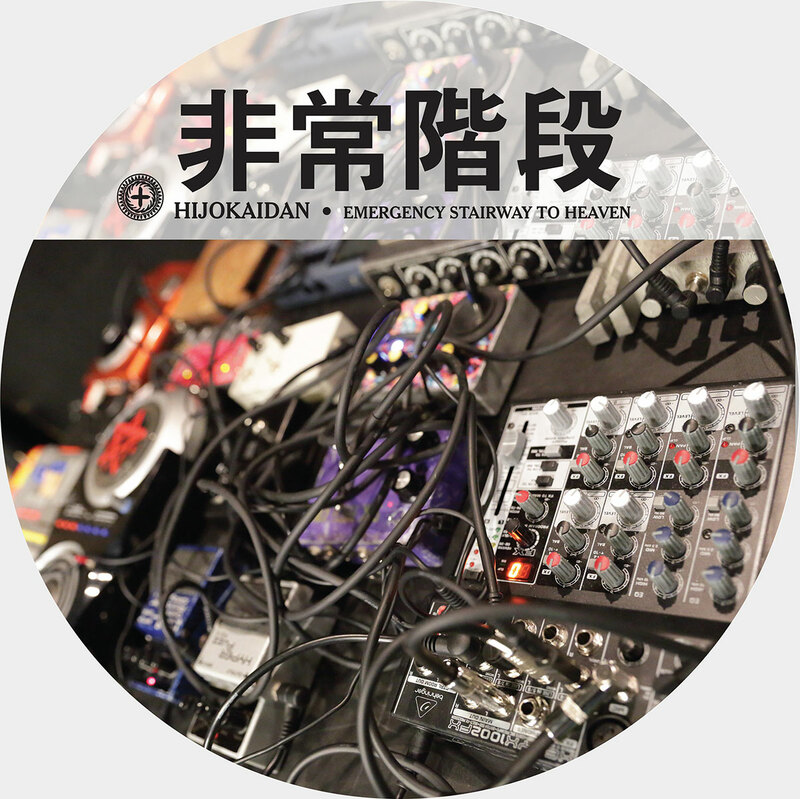 Unknown to many (including this writer), Hijokaidan is considered to be one of the first noise bands, having been founded in 1979. This 2015 release on Cold Spring Records demonstrates that the group is not showing any ill-effects of age when recording aggressive heavy improv. The clearly identifiable instruments are guitar and drums, both played in a freak-out, structureless style. Electronics and perhaps another guitar accompany. Comparisons can be made to some of Merzbow‘s recent work with the likes of Balazs Pandi and Mats Gustasfsson. Past collaborators include Merzbow (of course), Acid Mothers Temple, and Otomo Yoshihide. This particular album is a double, featuring a 50-minute studio suite eponymously entitled Emergency Stairway To Heaven, and then another 65 minutes documenting two live performances. Great stuff if you enjoy unrelenting, ever-changing walls of metallic noise. [GENERATE] TIGUE: Surfaces TIGUE presents Surfaces, an evening length semi-staged performance of new compositions and improvisations. [RESIDENCY] Haeyoung Kim: Breaths Breaths is an interactive multimedia performance that explores the ways in which technology can be used to foster creative environments.